This is a replacement kit for your Paw Boss just in case you misplace or lose anything! This is a replacement kit for your Paw Boss. 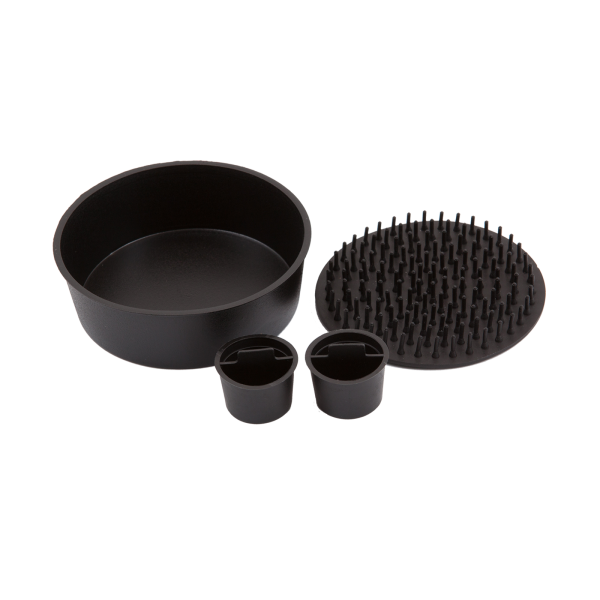 Kit includes a replacement cleaning pad, two reservoir plugs and a travel cap.